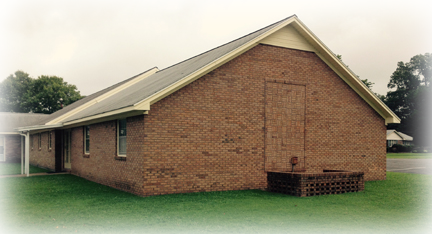 The Bethel Church of Christ in Martin, Tennessee, welcomes you to our website. Whether you are a member, a UTM student, a regular visitor, or looking for a church home; we are happy to meet you and hope you will give us a chance to get to know you. We have been a family-oriented church for over 100 years and have many children among our flock. In addition, many singles (college age and older) call Bethel their home. We realize that we are not the only church in the area and not even the only Church of Christ in the area. You will find a warm welcome and acceptance from our people. Give us a visit - you won't be disappointed.